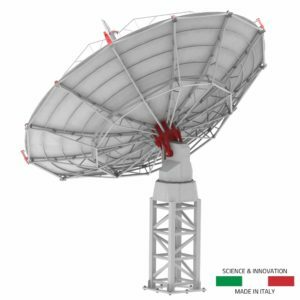 UltraSonic Wind sensor for SPIDER radio telescopes, integrated with RadioUniversePRO software, allows to continuously read the speed and direction of the wind for safety reasons: in this way, if the wind speed exceeds the safety speed, the radio telescope is automatically moved in a safe position with the antenna pointing the Zenith, thus reducing the wind load on the antenna. 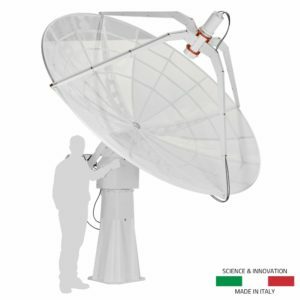 UltraSonic Wind Sensor for SPIDER radio telescopes is composed by the wind sensor (which is installed outdoors, near the radio telescope) that measures wind speed and direction thanks to 4 high precision ultrasonic sensors and the power and control unit (which is installed inside, near the radio telescope control computer). 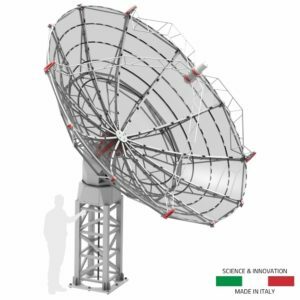 The UltraSonic Wind Sensor connects to the USB port of the SPIDER radio telescope control computer. Thanks to its special construction, the UltraSonic wind sensor does not require special maintenance since it has no moving parts and is suitable for all climates. 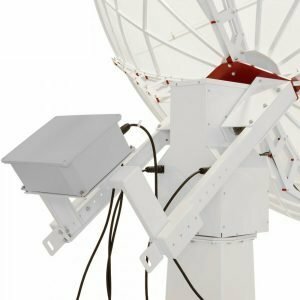 UltraSonic Wind Sensor for SPIDER radio telescopes is designed to work with RadioUniversePRO software that comes with SPIDER radio telescopes. 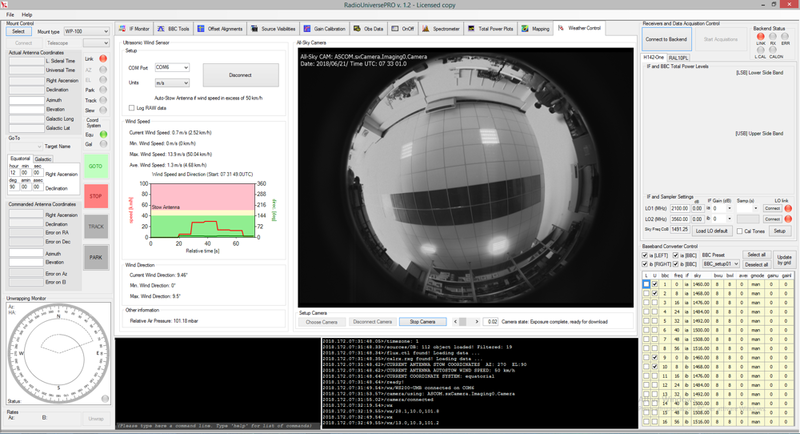 By connecting the UltraSonic Wind Sensor to the USB port of the computer that controls the SPIDER radio telescope, you can see the real time wind speed and direction (shown also in the appropriate graph).